So you just got this beautiful brand new pond (or decorative fountain or pondless water feature) installed and you notice, over the course of a few days, that there seems to be less and less water. You're thinking, "Seriously? I just got this and it's broke?? What is wrong with it, what happened??? Help! Help! Haalllpp!!!". Okay, first...take a breath. 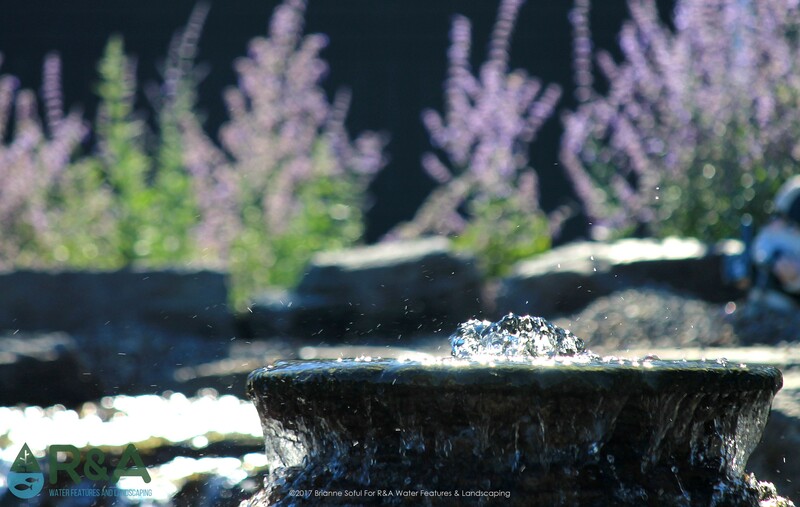 This happens, and is very common, but we're here to help you understand why your new pond or other water feature may be losing water. 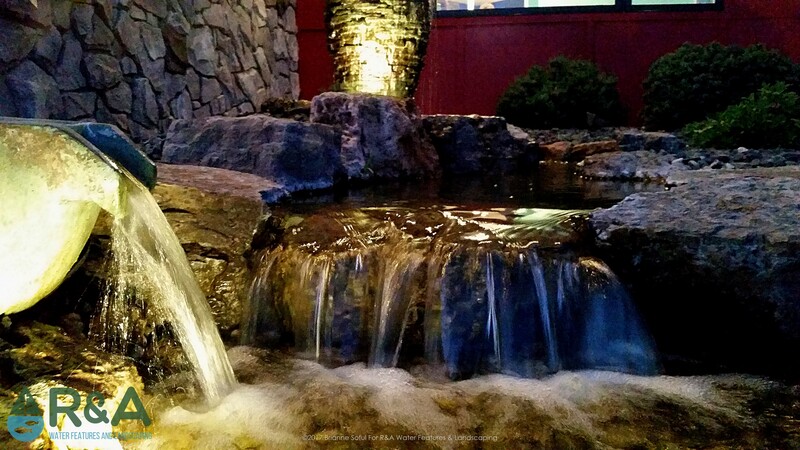 Evaporation The most common cause of water loss in a new pond, fountain, or pondless waterfall is evaporation. Evaporation happens, especially in summer when it's hot outside. It can be common to lose between 1"-2" of water over the course of a week in the hot humid summer. And if your water feature is in a full sun location or receives a lot of direct wind, there may be additional water loss. 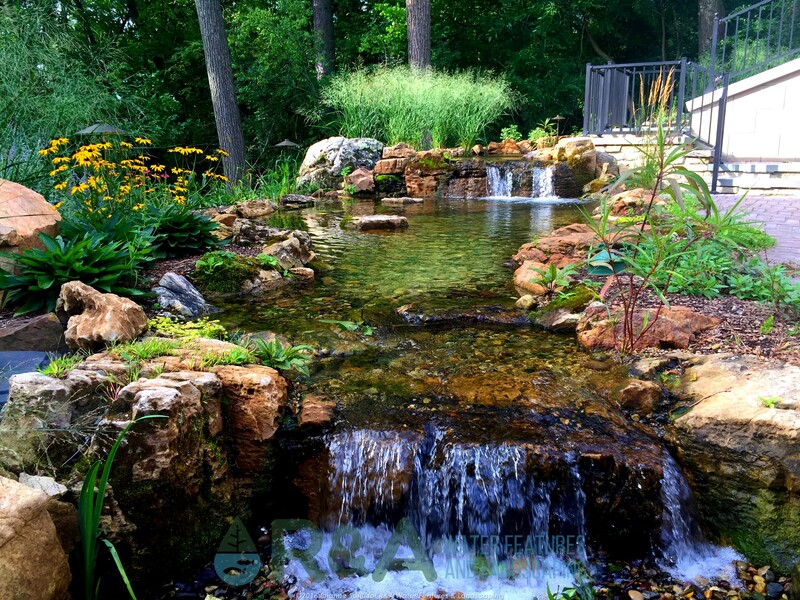 If you really want to go more in-depth, our friends at Willow Ridge Garden Center And Landscaping discuss evaporation in a pond at a high level. 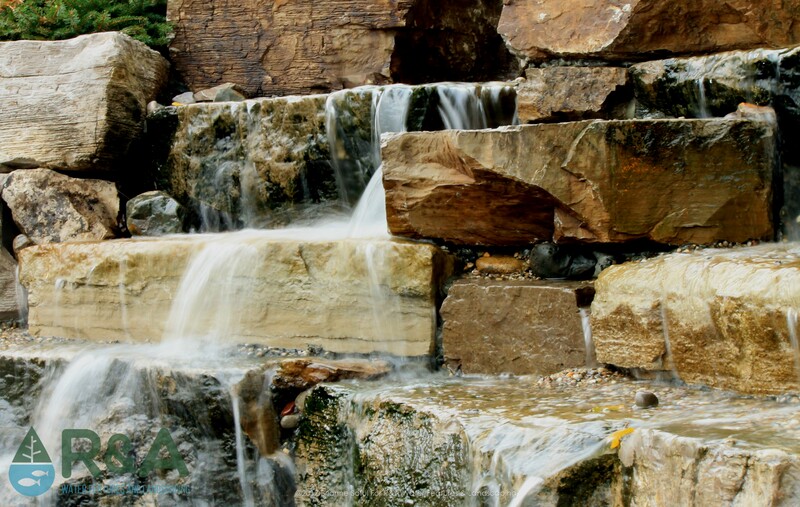 Solution - Automatic Water Fill Valve: An automatic water fill valve automatically maintains water levels in ponds, decorative fountains, and pondless waterfalls, by connecting to irrigation or a nearby spigot. Low Edge The second most common cause of water loss in a new pond is due to a low edge. Low edges can happen quite easily and are caused by having a section of liner being lower than the water level. When a pond is built, the liner is tucked behind and under the rocks along the edge of the pond, then back filled with soil to help keep the liner in place. 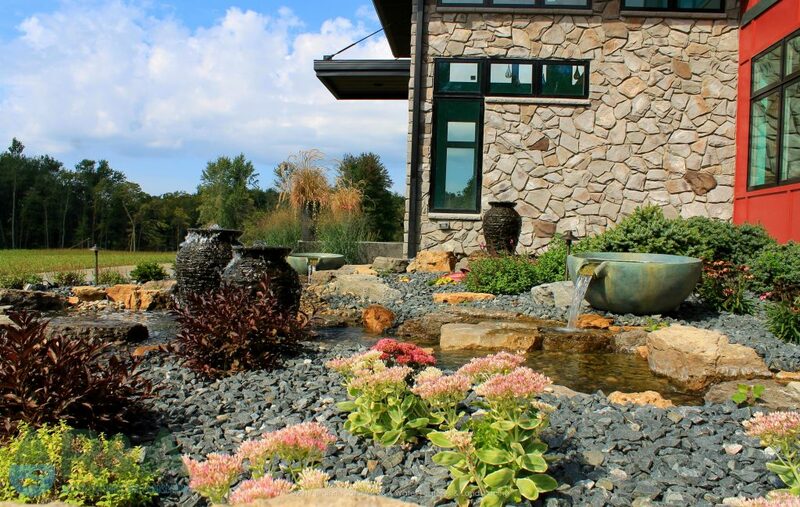 If rocks are moved or have shifted (this can happen when rocks or the edge of the pond are stepped on), this can allow the liner, in that spot, to shift just enough to let water escape. If you have a low edge, you may notice an area that is wetter than in other spots. Some low edges can be very difficult to spot, because of stone mulch, multiple waterfalls, or in a very interactive pond. Plumbing or Liner This is unlikely to happen with a new pond, but with an older pond there may be a leak in the liner or the plumbing. This happens with age (especially if you have exposed liner in full sun) and can happen accidentally (by pets or other wildlife, or by moving rocks, planting too close to the edge, or by other unintentional mishap after the pond is built). If you have a leak in your plumbing, you may notice less water loss when the waterfall is shut off. If you shut the waterfall off and notice you're still losing water, the problem likely lies within the liner. Solution - Finding the leak is the most difficult part. First shut the waterfall off and monitor the water loss, if it is less you'll need to check the plumbing. If water loss continues, it's likely the liner. If you suspect the plumbing or the liner to be the culprit of your ponds water loss, it is best to consult with a pond professional to help with the problem.